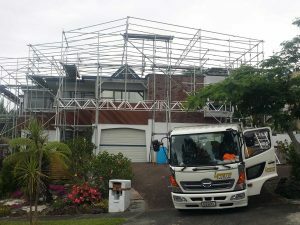 Do you need a reliable scaffolding company? 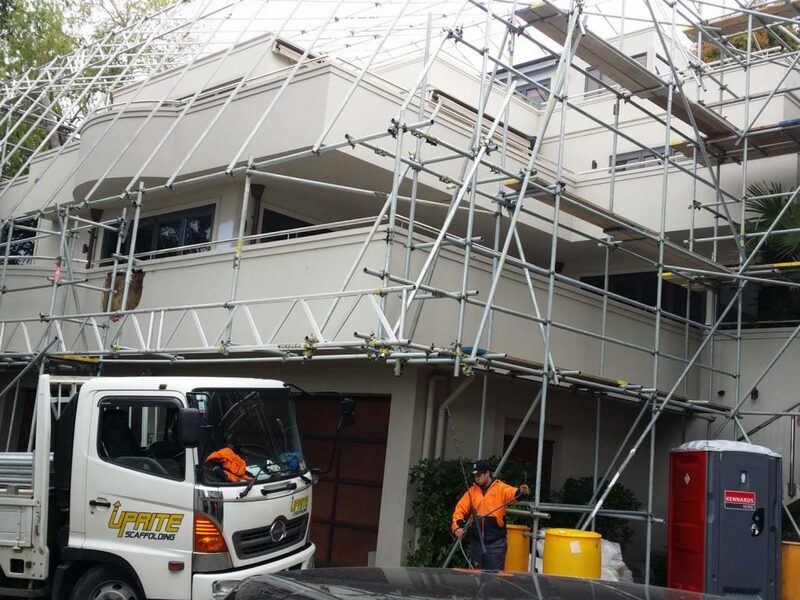 DO YOU WANT A RELIABLE SCAFFOLDING COMPANY? What’s the job? 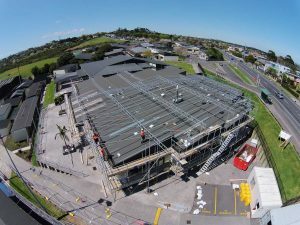 We are a scaffolding company servicing the Auckland region. 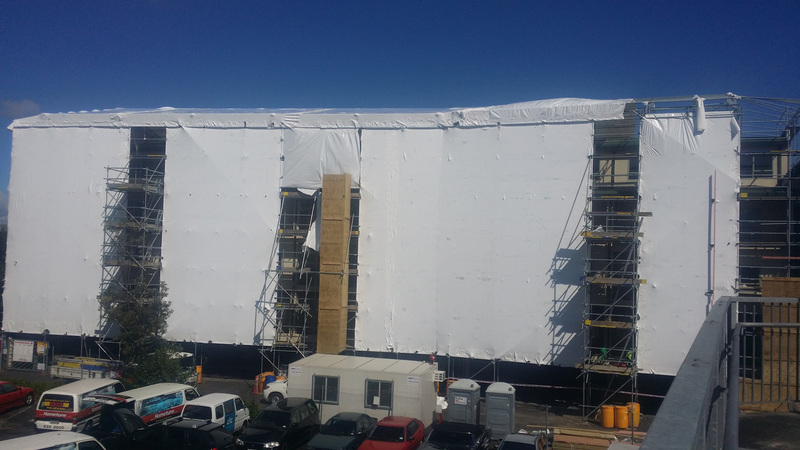 We are available for residential and commercial work, large or small, and specialise in shrink-wrap jobs for building re-clads. 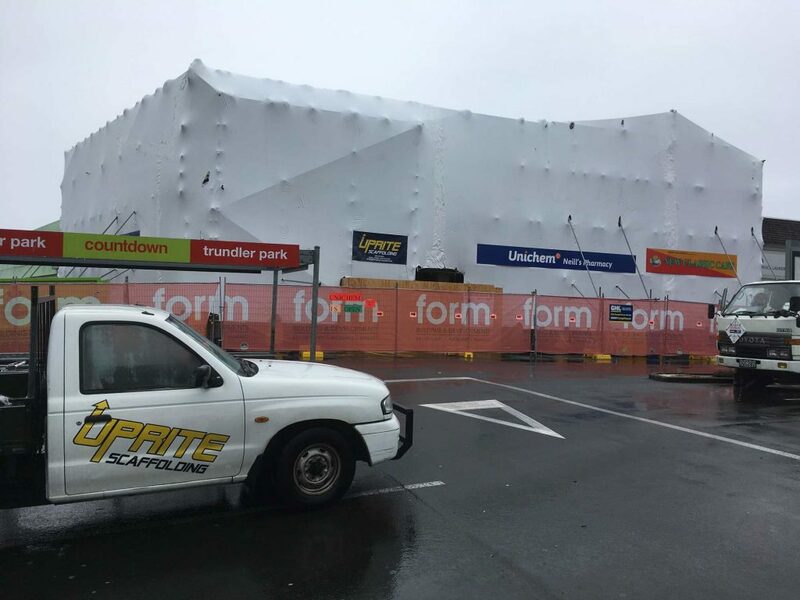 For shrink-wrap cladding to protect buildings from the weather during construction. For painting, renovating or constructing residential buildings. 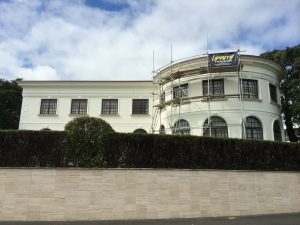 For painting, renovating or constructing commercial buildings. 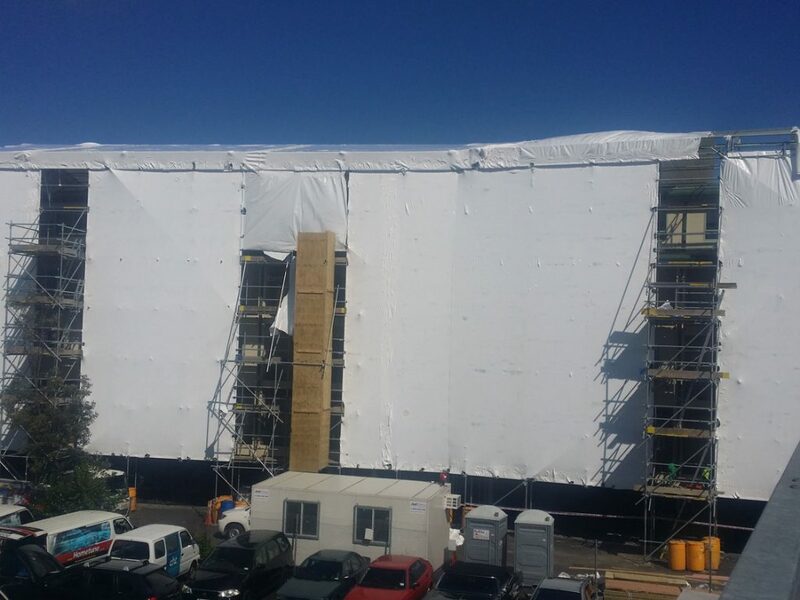 To provide protection during the construction of roofs. 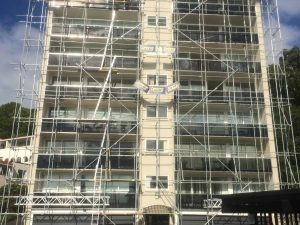 When it comes to scaffolding, every builder has a personal preference. To us, it’s important that you are happy. So, we will discuss your specific requirements before we leave the site. Two of the Uprite directors are qualified builders, you’ll find we see things from a builder’s point of view. Established in 2013, Uprite is owned and managed by Garry McNaught, John McNaught and Chad Dellow. We enjoy keeping our clients happy by delivering what they want, and at the same time, we make sure we have some fun along the way. 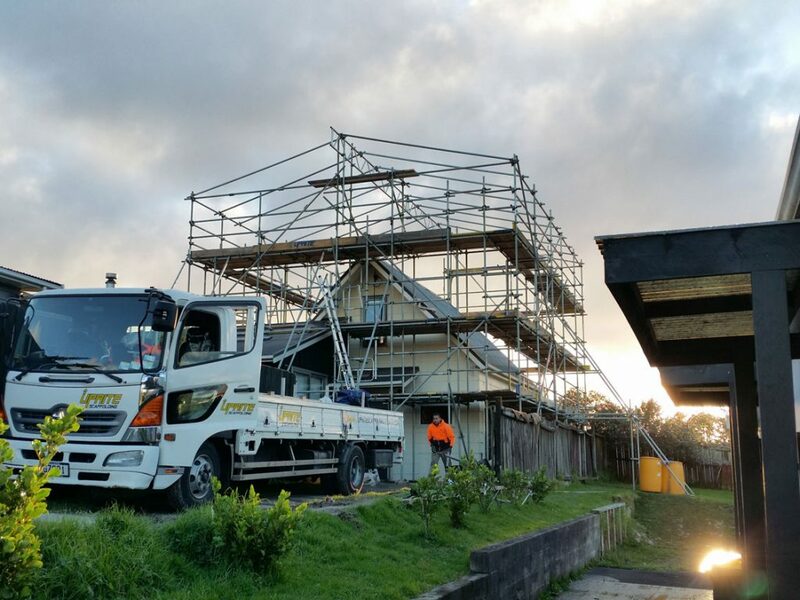 We are members of Scaffolding, Access and Rigging New Zealand (SARNZ). 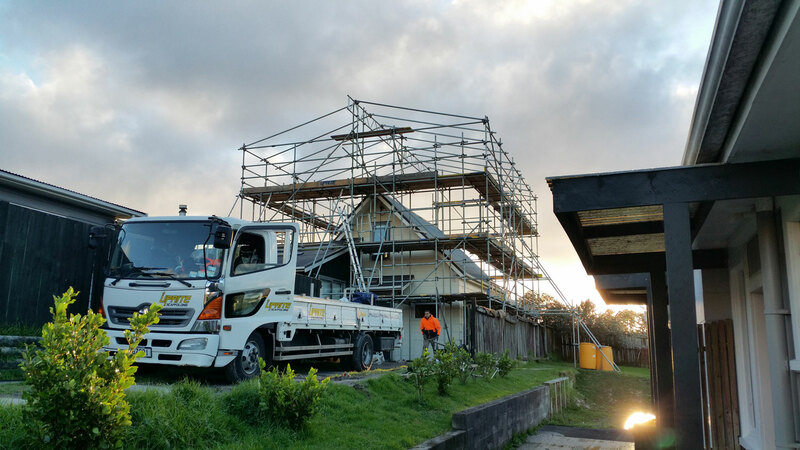 For you, this means you can be confident that we meet minimum standards in the areas of health and safety, public liability insurance and training, as outlined by WorkSafe NZ’s the Good Practice Guidelines.
" We are thrilled with and immensely proud of what has been achieved and the outcome is a credit to the McNaught Team. Anyone can knock up a building…very few can build and achieve what McNaughts have done for us."